It was a sunshiny spring afternoon last Sunday. 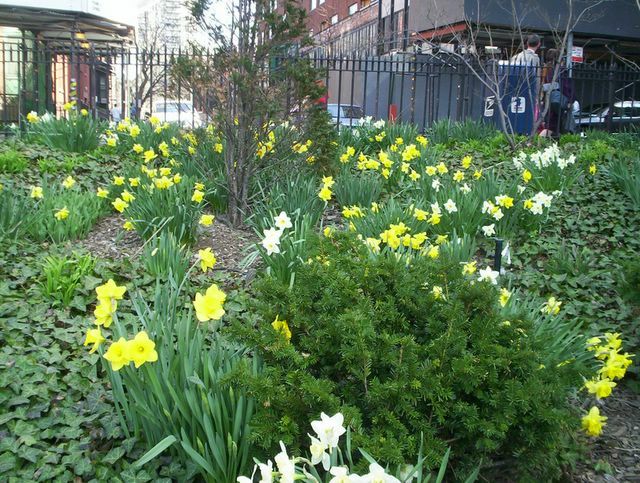 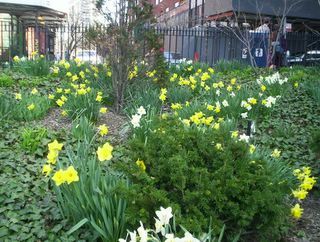 So I decided to take my camera out and go on a short walking tour of downtown Brooklyn to see what spring had presented to the great city of New York. 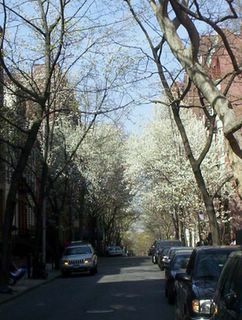 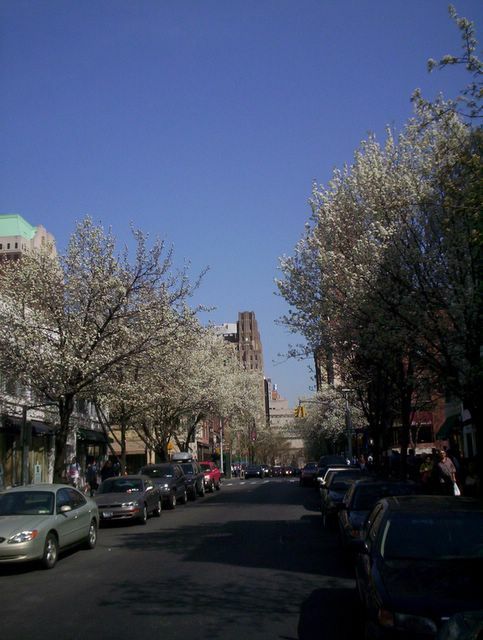 A look down the street with the trees in bloom. 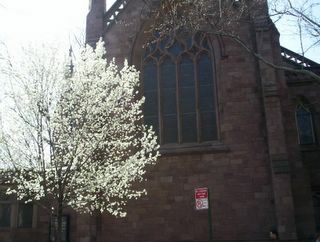 A look at Grace Court Anglican Church with the tree in bloom. 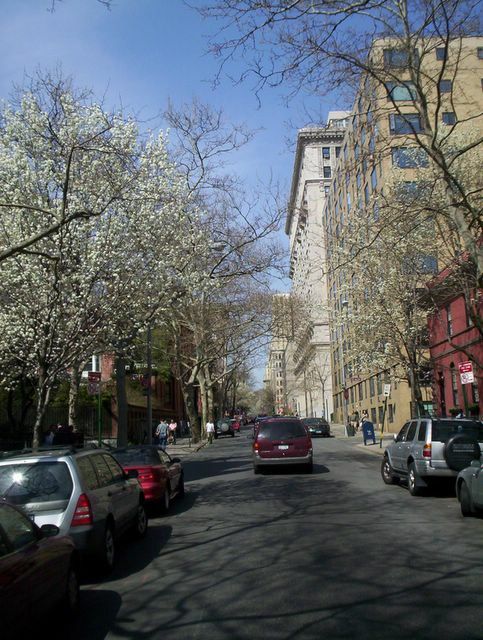 A look down Montague Street in Brooklyn on a sunshiny Sunday spring afternoon. A look down a street in Downtown Brooklyn on a spring afternoon.